This episode is brought to you by HMMR Plus and GAIN. 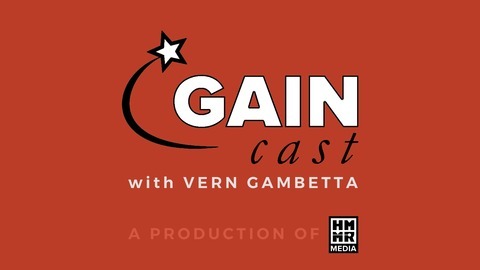 Learn more about GAIN 2019 on GAINcast 154. Applications are now open at www.thegainnetwork.com. Join HMMR Plus so that you get full access to our video, article, and podcast archive. This month’s site theme is mental training. For more on the topic listen to the HMMR Podcast which covered mental skills and got inside the mind of elite athletes. We've also put together new articles on dealing with fear, mental toughness and mountaineering, mental toughness and strength training, real life lessons from Sergej Litvinov and Szymon Ziolkowski, and designing holistic exercises. 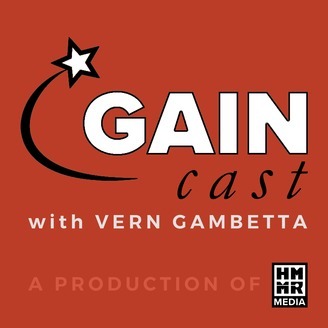 This episode touched on some prior topics we've looked at on the GAINcast, including GAINcast 151 on goals, GAINcast 124 on making the champion's choice, GAINcast 130 on cognition in sport with Len Zaichkowsky and Daniel Peterson, and GAINcast 68 on the silofication of sport. Vern has also written about a number of these topics like mental toughness, failure, Navy Seal training and other nonsense, >The Little Engine That Could, and preparing the path.